1 Q- What is Surrogacy? 2 Q- Define Gestational Surrogacy. 3 Q- What is Traditional Surrogacy? Why gestational surrogacy is chosen over traditional? 4 Q- When to opt for Gestational Surrogacy? 5 Q- What are the requirements to become a surrogate? 6 Q- What is the success rate of Surrogacy in India? 7 Q- Whose name is mentioned on the child birth certificate after surrogacy? 8 Q- Can the intended parents choose their child’s gender? 9 Q- Will the baby related to baby in Gestational Surrogacy. 10 Q- What happens after the pregnancy? 11 Q- What is the cost of Surrogacy in India? 12 Q- Who cannot become a surrogate mother? A: When a couple misses the boat to conceive with other assisted reproductive technology (IVF, ICSI, Sperm/egg Donor etc), can go for the best & ultimate solution to have their own baby by Surrogacy. In Surrogacy, Surrogate (women) carries an embryo in her womb of the intended couple (by IVF technique) and gives baby to the infertile duo when completing nine years. A: Gestational surrogacy in India is legally approved but traditional is not. In Gestational Surrogacy, intended couple gives their own sperms and eggs and through the process of IVF (where eggs and sperms are combined outside the human body) fertilization is achieved, later the embryo is placed into the woman who will carry pregnancy, that woman is termed as Surrogate. Q- What is Traditional Surrogacy? Why gestational surrogacy is chosen over traditional? A: Traditional surrogacy is banned in India. In this process, not just Surrogate carries the baby in her womb but also genetically related to the baby because here eggs are of the surrogate only, fertilization is achieved by the technique of artificial insemination, IUI. In traditional Surrogacy, there is a risk of emotional attachment therefore gestational is safe and legal too. In Gestational Surrogacy, eggs are retrieved from the intended female partner and by the process of IVF, fertilization is achieved. Here the baby is genetically related to the couple hence the bond of emotional attachment is less than traditional surrogacy. That’s the reason why couples settle upon Gestational Surrogacy. Q- When to opt for Gestational Surrogacy? Those women who can’t hold a pregnancy due to the weakness or failure of uterus can go for the Surrogacy. Q- What are the requirements to become a surrogate? Q- What is the success rate of Surrogacy in India? A: Success rate of Surrogacy in India is 90-98%. Select IVF team provides Gestational Surrogacy in utmost care and in an established way. Success rate in Select IVF in India is 90-99%. Surrogacy is one of the most productive methods in India for the infertile duos to achieve their own baby by this process. Q- Whose name is mentioned on the child birth certificate after surrogacy? A: As per Indian rule, name of the actual parent is mentioned on the certificate. There will be not any description or discussion about Surrogacy process. Q- Can the intended parents choose their child’s gender? A: No, according to the Indian law you can’t choose the gender of the child in the process of Surrogacy. Q- Will the baby related to baby in Gestational Surrogacy. A: Yes! This is the additional advantage of the Gestational surrogacy. With the help of IVF technique this surrogacy is done. Eggs and sperms are retrieved from the intended couple and through the step of IVF, fertilization is achieved. Since eggs and sperms are from the intended couple, the baby will also be related to their biological parent not to the surrogate. Q- What happens after the pregnancy? 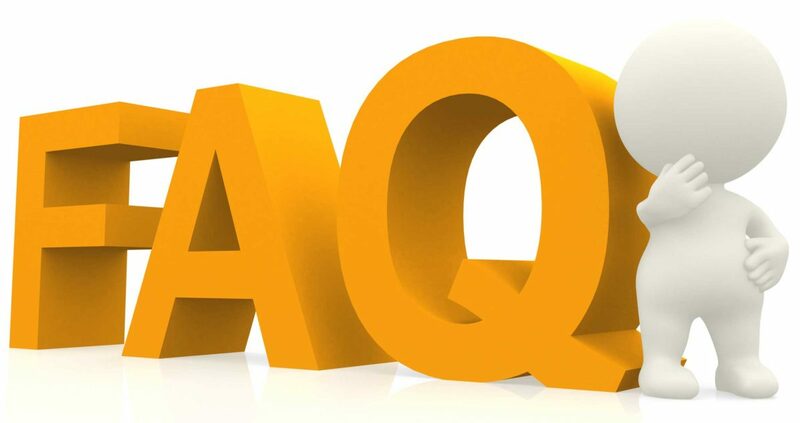 A: Birth of a baby from Gestational Surrogate after 9 month of pregnancy duration is the end of the Surrogacy. After the successful birth, baby is given to the intended couple. Q- What is the cost of Surrogacy in India? A: The charge of Surrogacy in India of a single attempt is approx INR 10 Lakh, which is very reasonable and stands for a reason. Q- Who cannot become a surrogate mother? A: Woman who is in the habit of smoking, drinking etc, those females who are suffering from any health complication and who are not physically, mentally and emotionally strong cannot go for Surrogate mother.